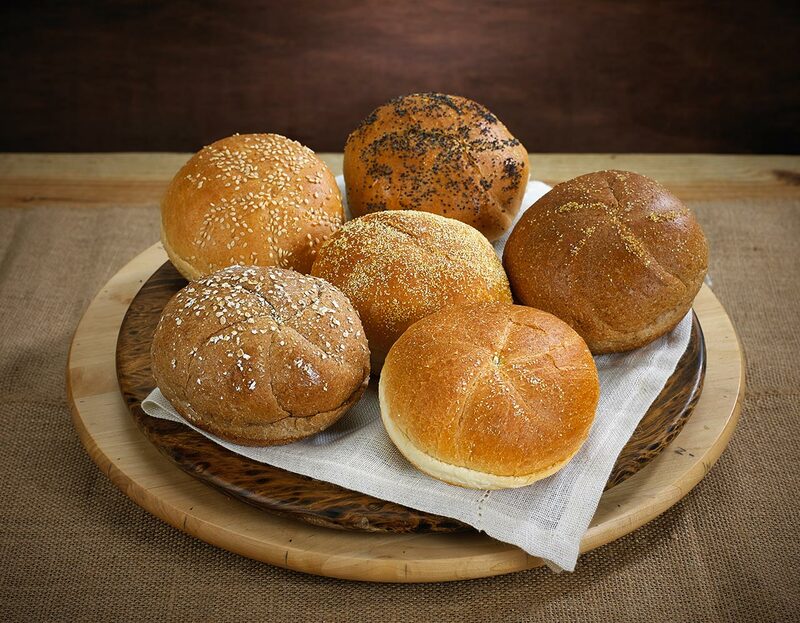 We have a very extensive product list and currently produce over 200 varieties of breads and rolls. 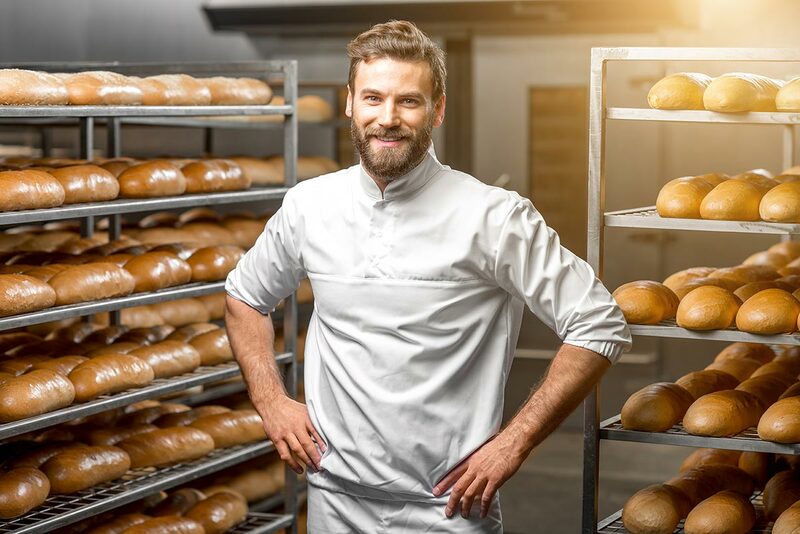 Our employees are the next important ingredient. We have the most modern equipment available; however, our experienced and dedicated employees are a key ingredient to our quality. Over 60 % of our 120+ employees have worked for us for 10 years or longer. 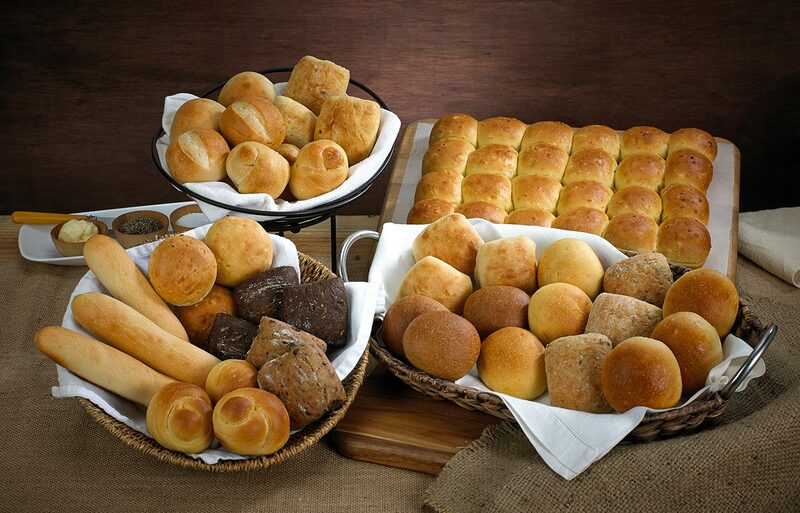 Our recipe for quality is more complex. 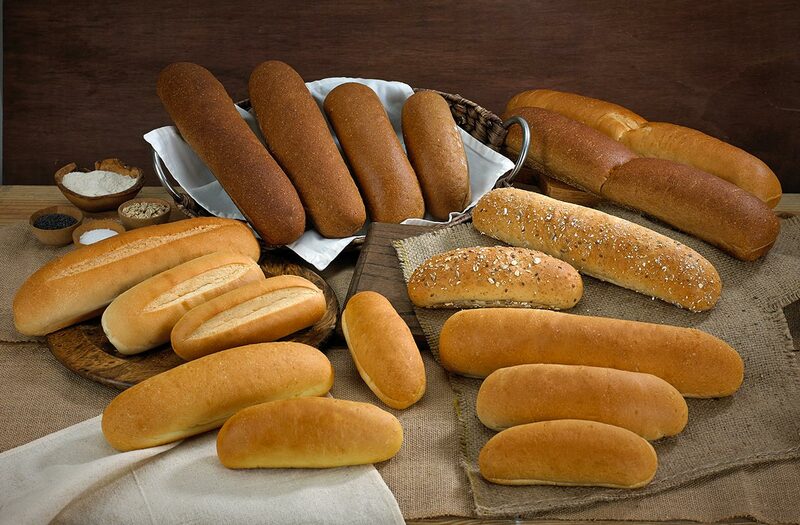 We buy the best quality ingredients available, not the cheapest. 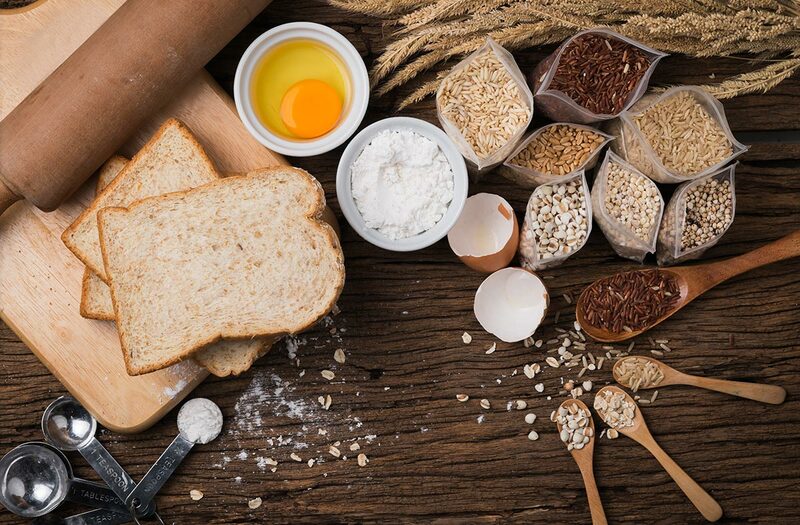 The grain for our flour is shipped from North Dakota and is milled to our highest standards; it is the best quality flour you can buy. Our water is conditioned with a high tech filtration system and is chilled to imitate that of New York water. We do not use any preservatives in our product. 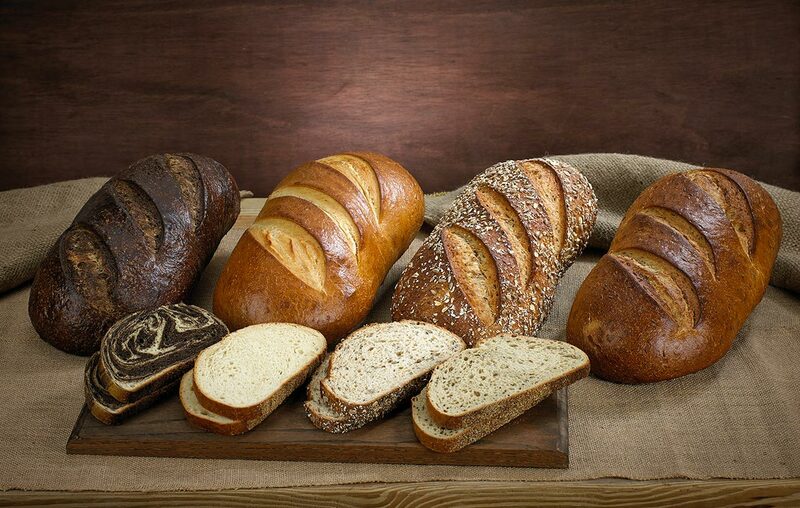 We have been baking since 1907, taking into different sizes, flavors and preferences. 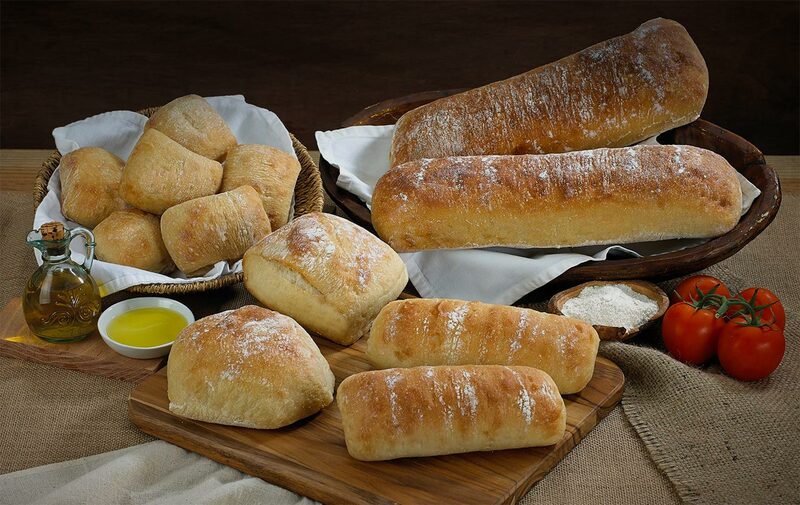 There’s always a bread for you at Cusano’s.